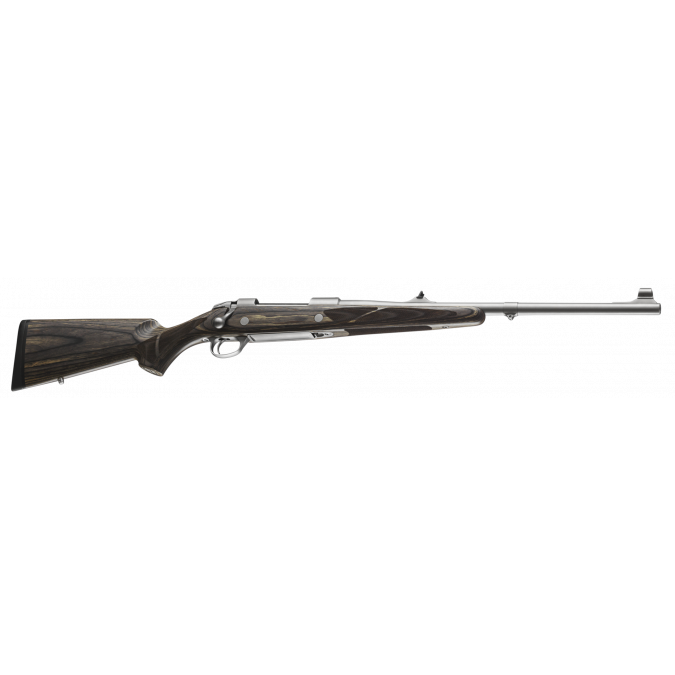 High-grade walnut stock, medium-contour fluted barrel, and blued action deliver an elegant experience. 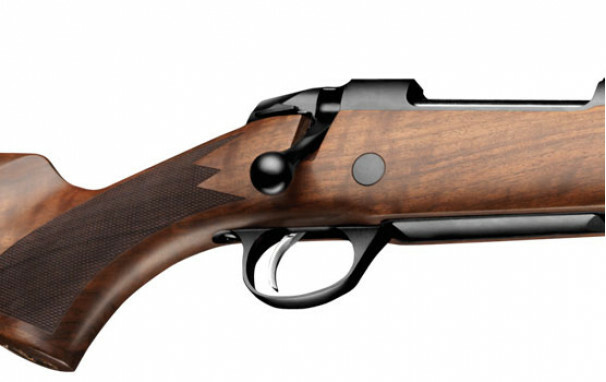 The Sako 85 Grizzly adds prestige to the Sako Bear Series. 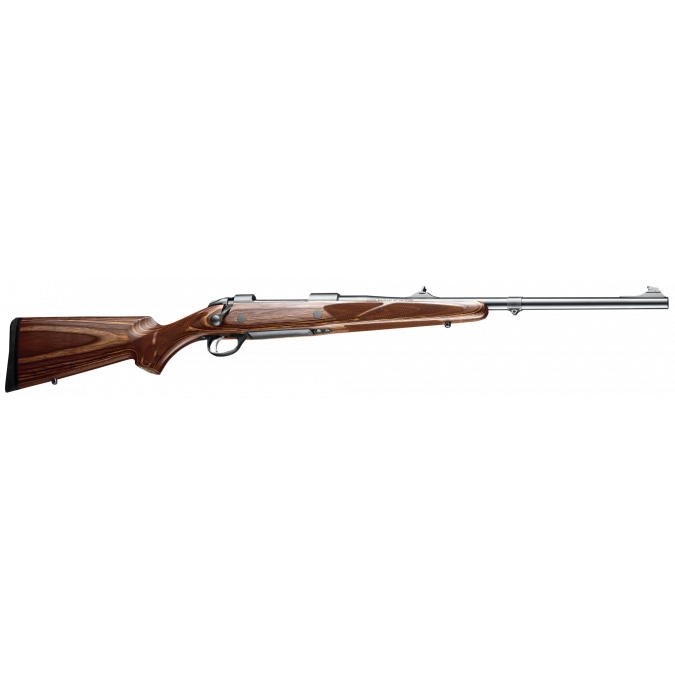 Its high-grade walnut stock, medium-contour fluted barrel and blued action give it an elegant appearance and make it a pleasure to handle. 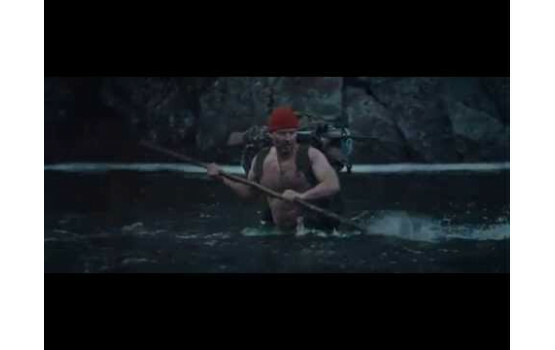 The Grizzly, Black Bear, Brown Bear and Kodiak are purpose-oriented weapons for bear hunters. All 4 Bear models feature adjustable fast target acquisition iron sights and a detachable staggered two-row steel magazine with TLC, preventing unintentional magazine release. All can be top-loaded and have controlled cartridge feed, an adjustable single stage trigger and a barrel band for front swivel - plus mechanical case ejection. They are also equipped with integral dovetail rails for secure scope mounting. xThe 85 Grizzly has rapid target acquisition iron sights with a full rear sight line and bead, and a fluted barrel with a swivel band. 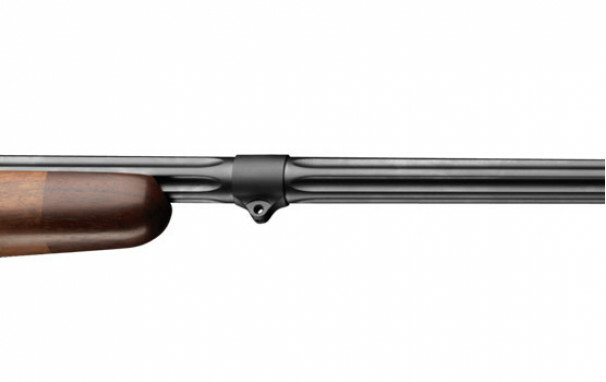 Sako 85 actions come in six different sizes (CSA), providing reliable functioning for each calibre. All Sako 85 models feature controlled cartridge feed (RCS) to eliminate double feed or cartridge jams. The turn-bolt handle places the hand in a natural position during bolt operation, which allows for rapid repeated firing. The barrels are manufactured with a passion for craftsmanship and the very best knowledge of Sako. Barrel blanks are drilled, honed, cold- hammer forged, finished and finally individually inspected by the human eye. 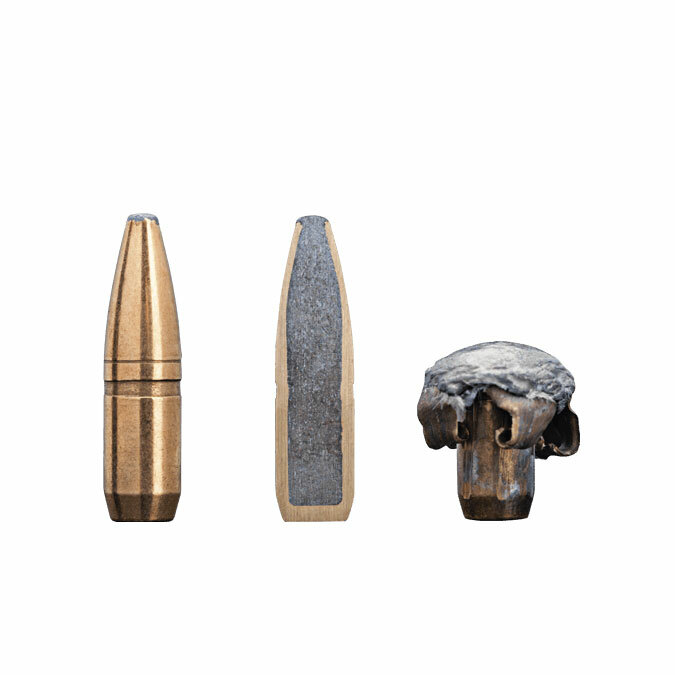 Twist rates are chosen for each calibre to optimize accuracy and bullet performance. 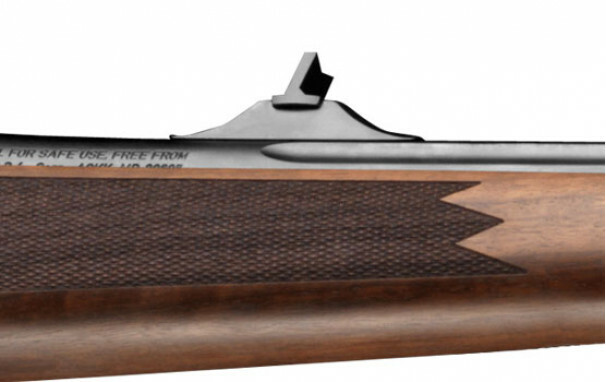 The staggered, two-row magazine is made of stainless steel. The detachable magazine can also be loaded through the ejection port. The Total Control Latch prevents accidental magazine release. 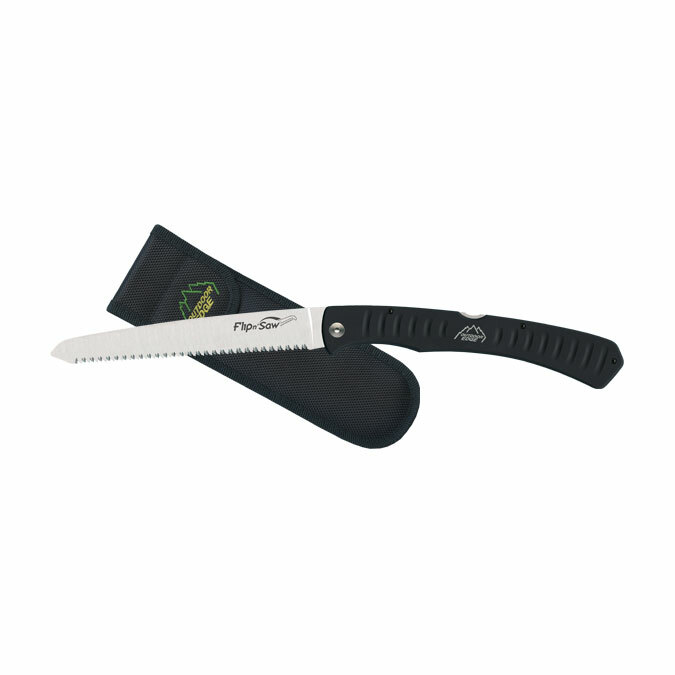 The special two-way safety locks both the trigger and the bolt handle. 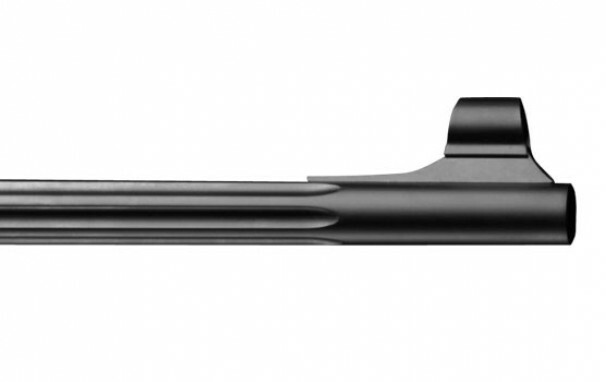 The unique bolt release button of the Sako Safety System allows you to load or remove a cartridge from the chamber while the safety is engaged. 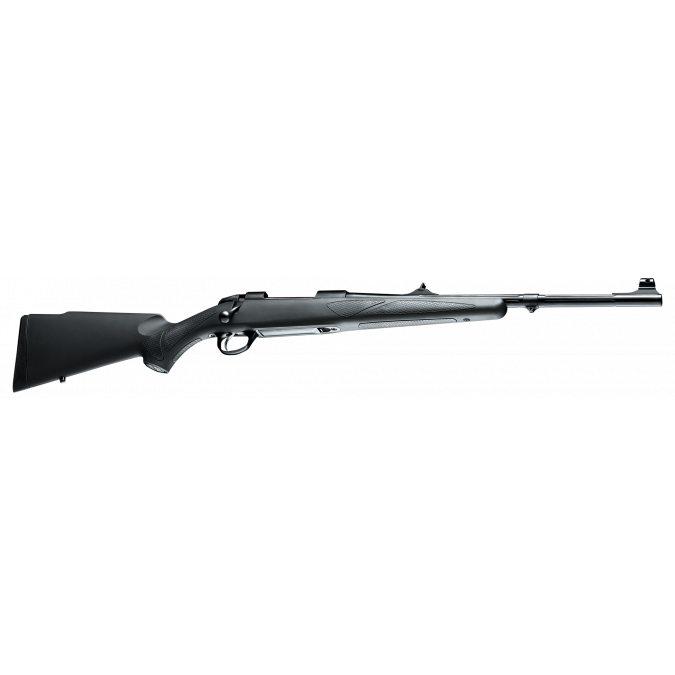 Most Sako 85 models with a blued finish on the barrel are available with either standard or optional adjustable iron sights. The front bead is adjustable in elevation and the rear blade in windage. The weight of pull of the single-stage Sako 85 trigger unit is adjustable from 1 to 2kg. 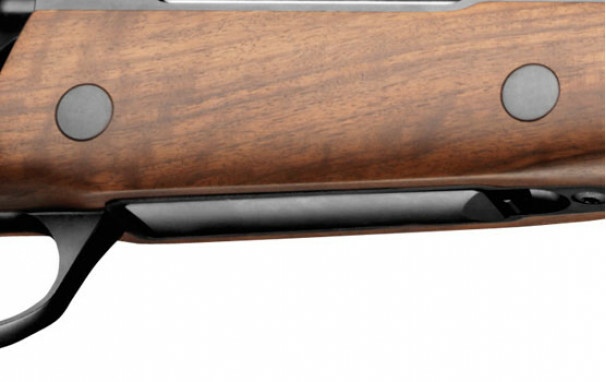 An optional single-set trigger is available for most Sako 85 models. 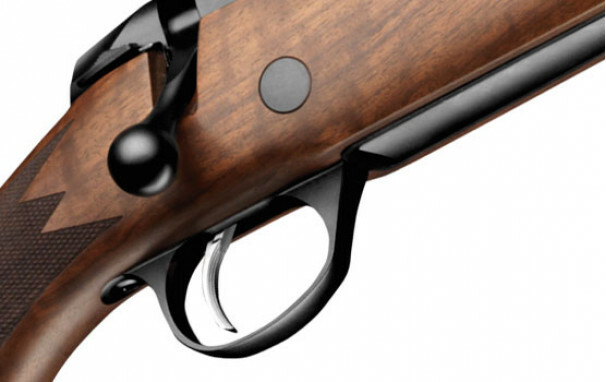 Most Sako 85 rifles have an extremely durable, all-steel trigger guard that protects the trigger. 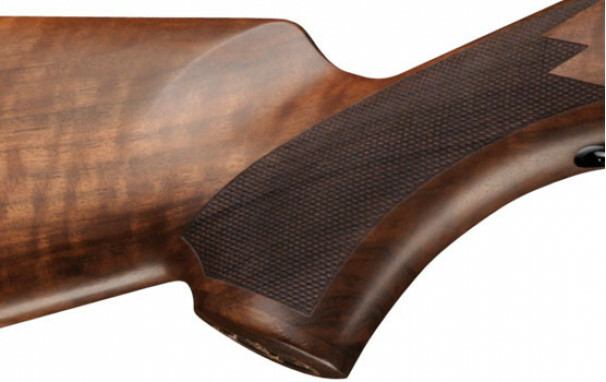 Your Sako is a combination of advanced technology and traditional gunsmith craftsmanship.